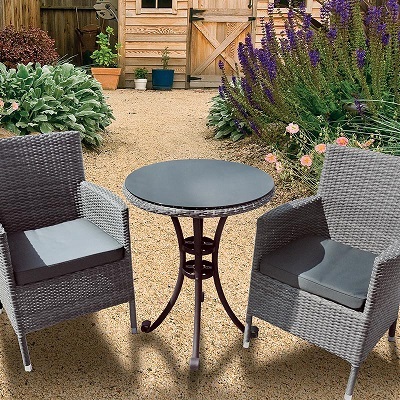 A classic way to enjoy outdoor dining is through one of our many stylish and wonderfully crafted garden dining sets. With a choice of anything from a 2 seat bistro to a highly practical 8 seater dining set you are guaranteed to find your dream furniture. 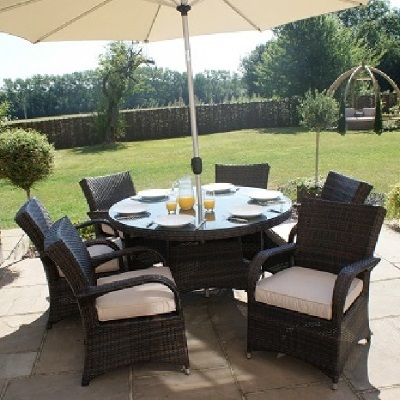 Complete with a diverse selection of rattan pieces we ensure all of our sets are of the highest quality. 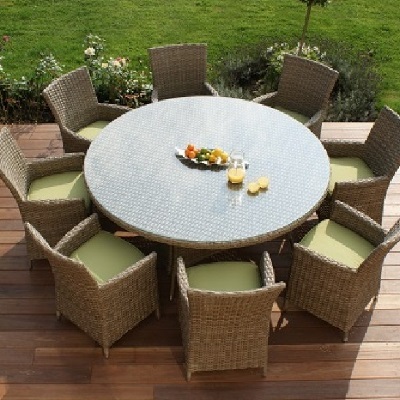 PACIFIC LIFESTYLE - ST KITTS 8 PIECE RELAXED DINING SET.